SKU: 001053. Category: Hair product. The oil produced is commonly used as a hair treatment to repair damage and also to encourage hair growth. 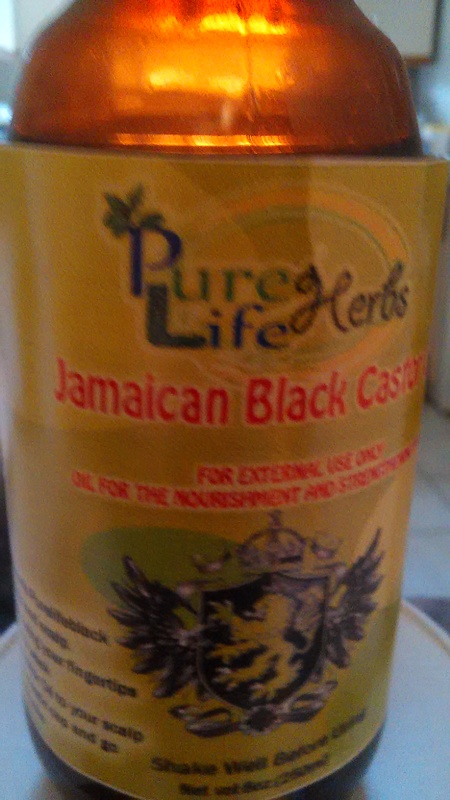 Jamaican black castor oil moisturizes, thickens and softens hair, while making it more manageable. It is also an excellent treatment to apply to the hair before straightening. Difference between Clear and Jamaican Black Castor oil. Jamaican castor oil differs from other castor oils due to the manufacturing process. The clear castor oil which we are most familiar with comes from the cold pressing of castor beans. Jamaican castor oil is dark brown because the castor beans are first roasted and then boiled before they are pressed to release the oil. The oil contains ash from the roasting process which is not an impurity, but actually improves the function of the oil when used as a hair treatment.